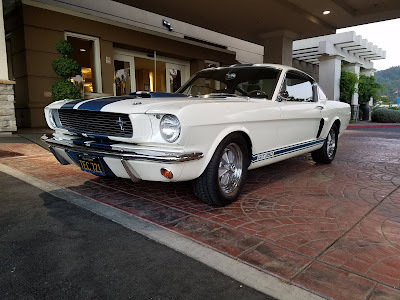 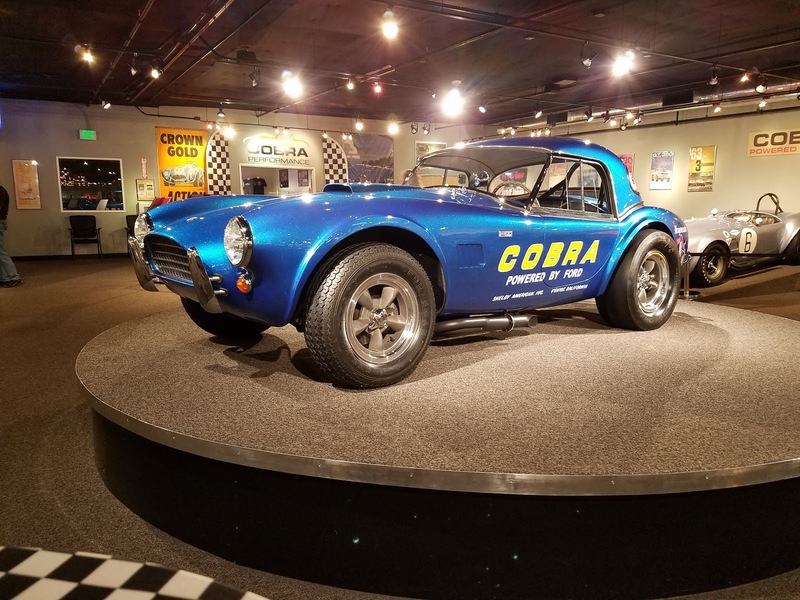 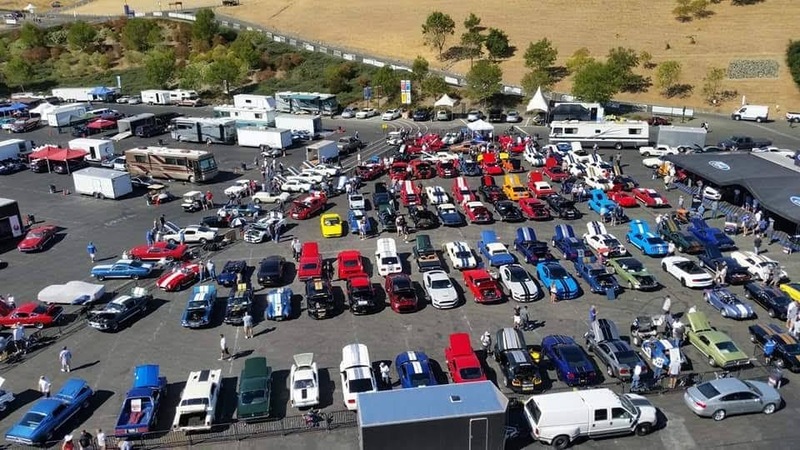 The Shelby American Automobile Club's 43th Convention (SAAC 43) was held at Sonoma Raceway in Sonoma, CA. 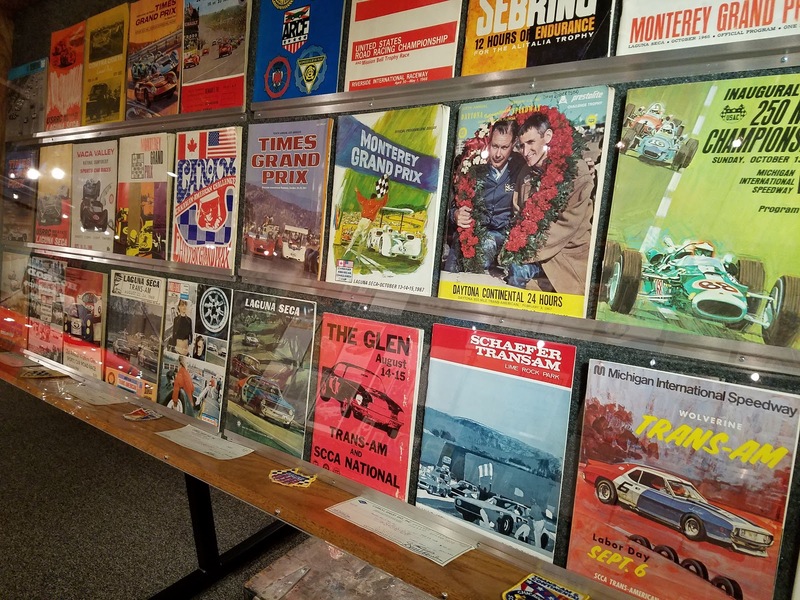 It's hard to believe that our first Convention that we attended was SAAC 4...39 years ago!! 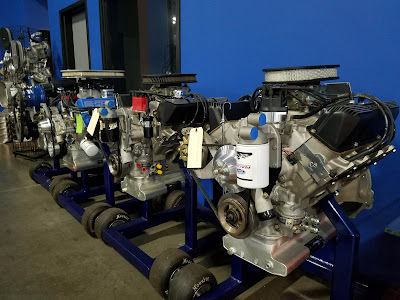 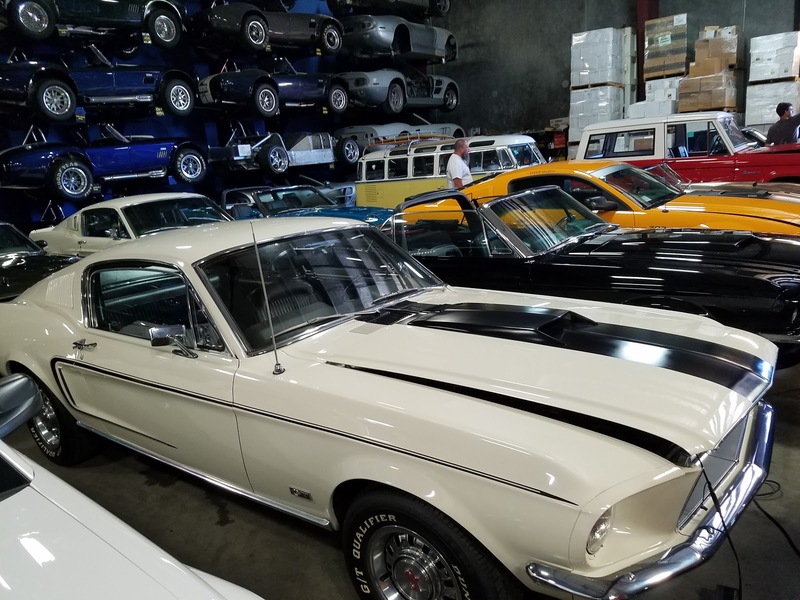 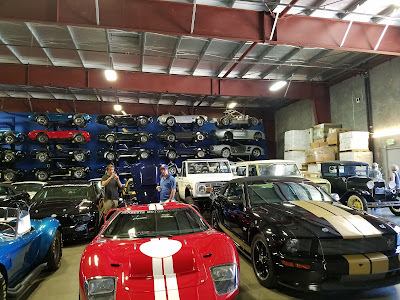 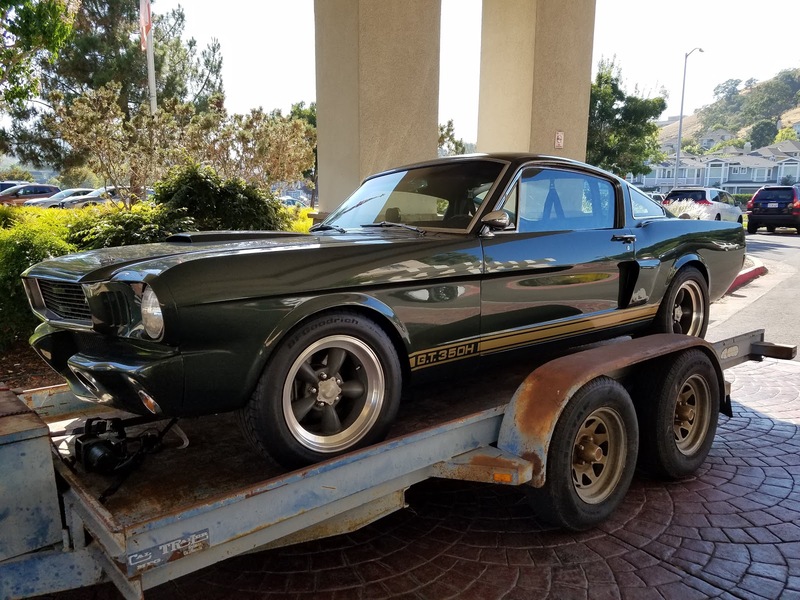 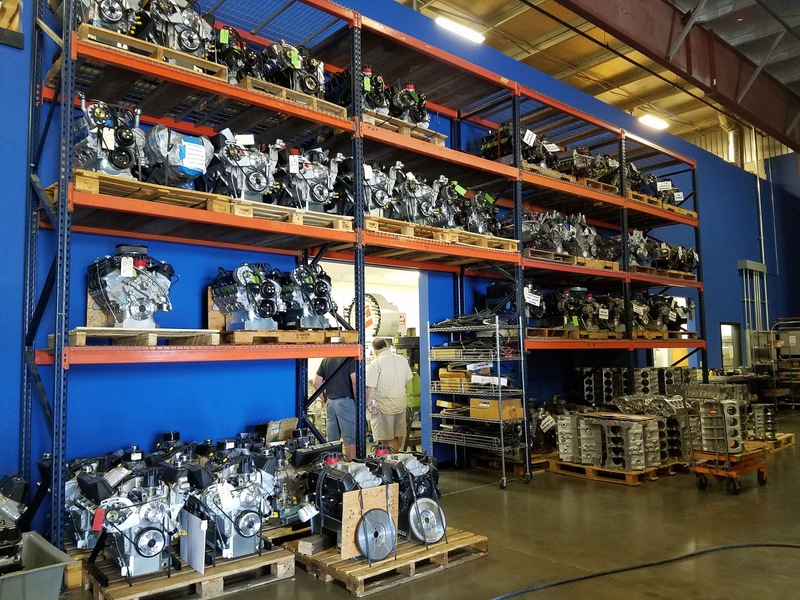 The Convention kicked off with a BBQ lunch at Denbeste Motorsports in Windsor, CA where everyone enjoyed viewing a huge number of cars that were in the warehouse. It's also the site of the Carroll Shelby Engine Co. 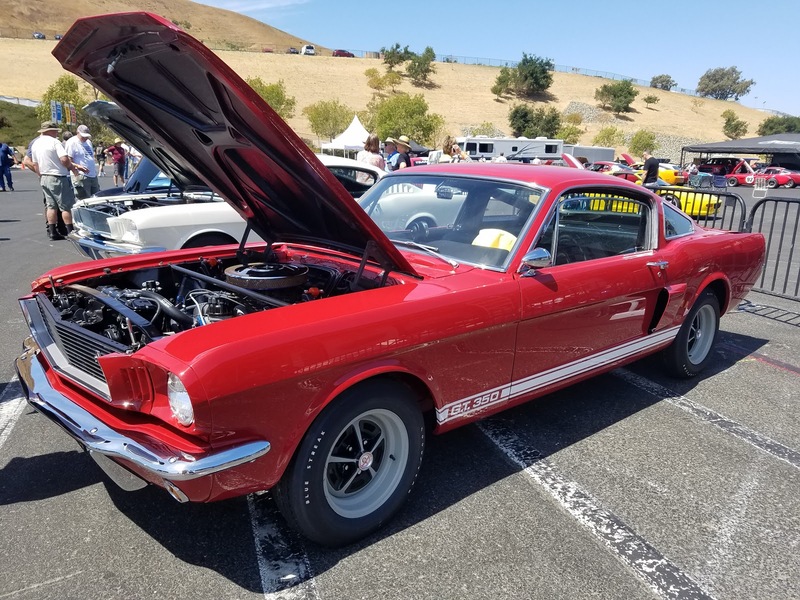 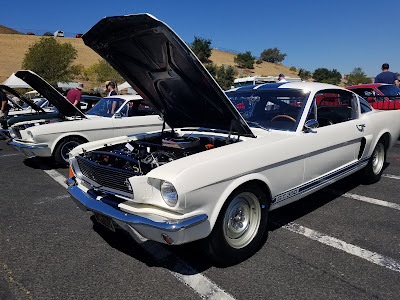 The next few days were held at Sonoma Raceway with the usual convention activities consisting of open track time, vintage racing, a Concours judged show, a popular vote show, parts swap meet, and drag racing. 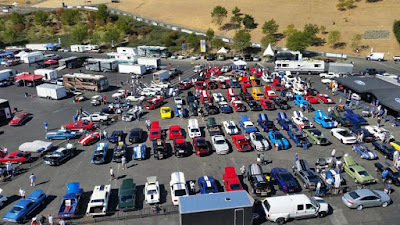 It was certainly busy and difficult to take it all in!